Doctors are urging people who are over the age of 40 to stop taking one of the most common pain relievers ever! This drug is Ibuprofen and here is why doctors everywhere are urging people to stop taking it. Doctors are warning people that the risks of taking Ibuprofen might outweigh the benefits. Ibuprofen might temporarily lessen the pain of a headache, but is it worth heart disease? In 2005, the FDA issues a warning stating that Ibuprofen can significantly increase your chances of getting heart disease! They say that even with short term use, a persons heart attack and stroke risk increases significantly. 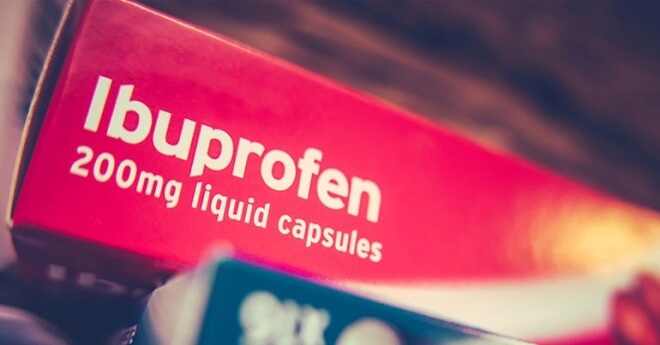 Ibuprofen can increase the chance of a heart attack by almost 20%. The health warning over the use of non-steroidal anti-inflammatory drugs (NSAIDs) comes after analysis involving almost 10 million patients published in The British Medical Journal. NSAIDs are a drug class that groups together drugs that provide an analgesic and antipyretic effects. The chance of having a heart attack is a large price to pay for the relief of a headache. There are many natural ingredients out there that can help relieve pain just as well as the leading NSAID. Additionally, you get the benefits while skipping out on the harsh effects of these drugs.